Fremont Certified, Excellent Condition. Limited trim. 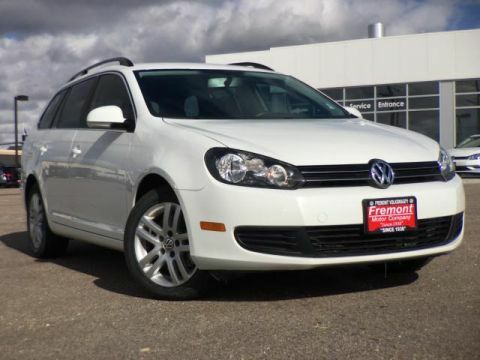 Heated Leather Seats, Nav System, Multi-CD Changer, Onboard Communications System. AND MORE! 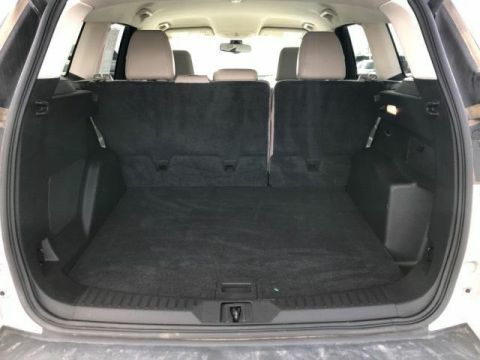 All Wheel Drive, Heated Driver Seat, Premium Sound System, iPod/MP3 Input, Multi-CD Changer, Onboard Communications System, Dual Zone A/C, Heated Seats. 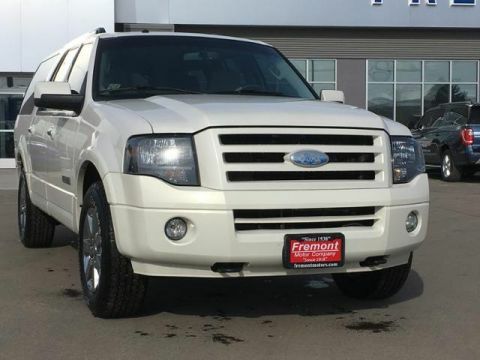 Keyless Entry, Privacy Glass, Steering Wheel Controls, Child Safety Locks, Rear Parking Aid. 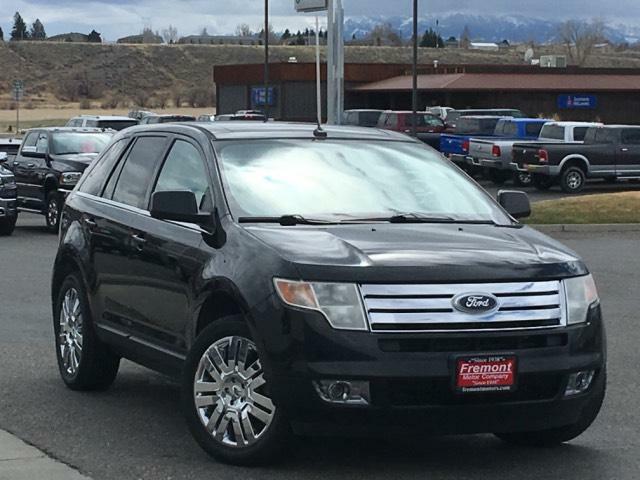 302A RAPID SPEC ORDER CODE Vista roof, 20 chrome-clad wheels, P245/50R20 all-seaons BSW tires, pwr liftgate, cargo management system, voice-activated navigation system w/DVD/CD player, MP3 playback, 10GB hard-disc drive, Sirius Travel Link, MEDIUM LIGHT STONE, LEATHER SEAT TRIM. Ford Limited with Tuxedo Black Metallic exterior and Medium Light Stone interior features a V6 Cylinder Engine with 265 HP at 6250 RPM*. 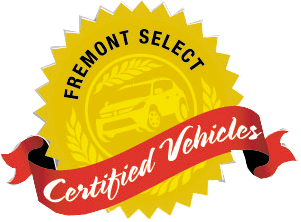 Non-Smoker vehicle, This vehicle comes with Fremont Care.